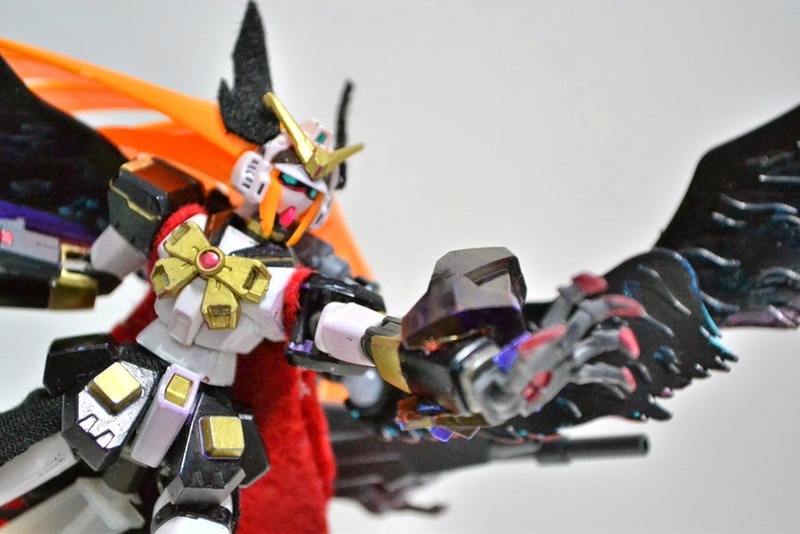 Home / Featured / Custom Build: HGFC 1/144 Nobell Gundam "Randgris"
Custom Build: HGFC 1/144 Nobell Gundam "Randgris"
MODEL TITLE: Nobell Gundam "Randgris"
MODIFICATION TYPE: Custom Paint & Kit Bash, Battle Maiden Theme. 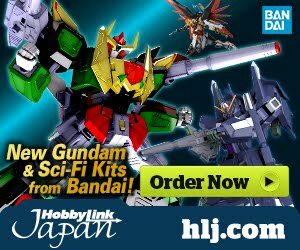 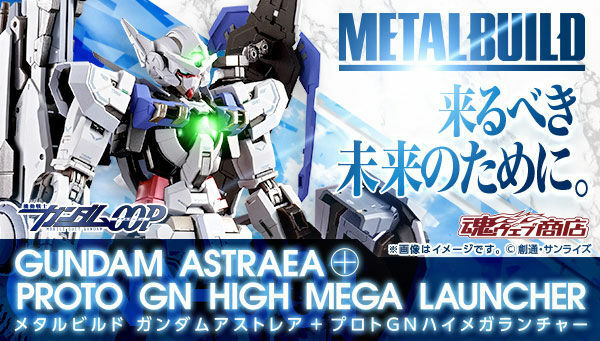 KITS USED: HGFC 1/144 Nobell Gundam Berserker Mode, HGBF 1/144 Gundam Exia Dark Matter, HG 1/144 Gundam Exia, 1/35 Scale Alexander Type-02 from Code Geass: Akito the Exiled. 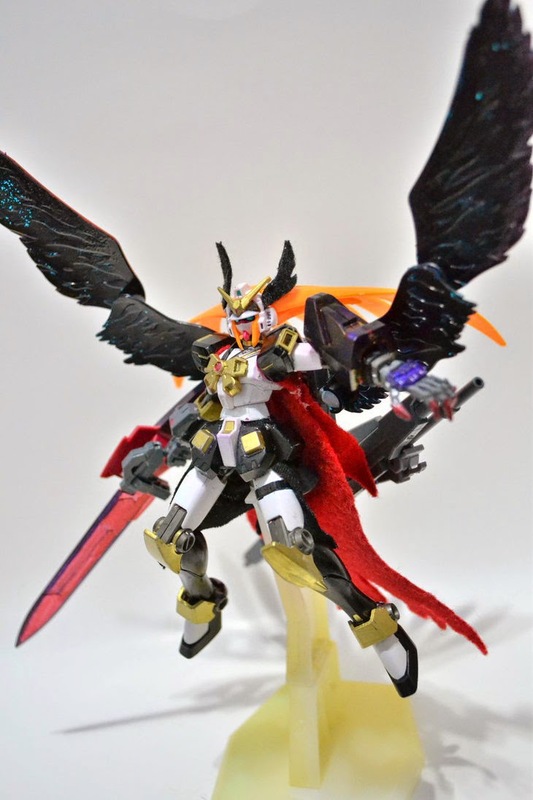 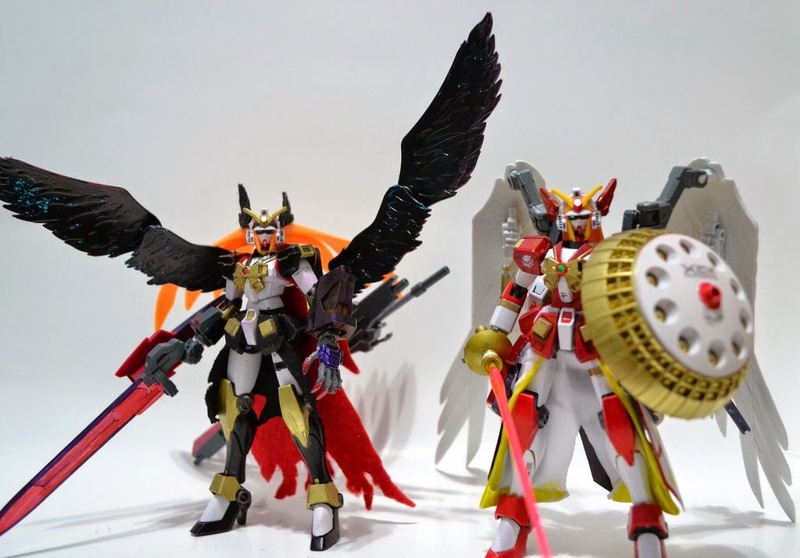 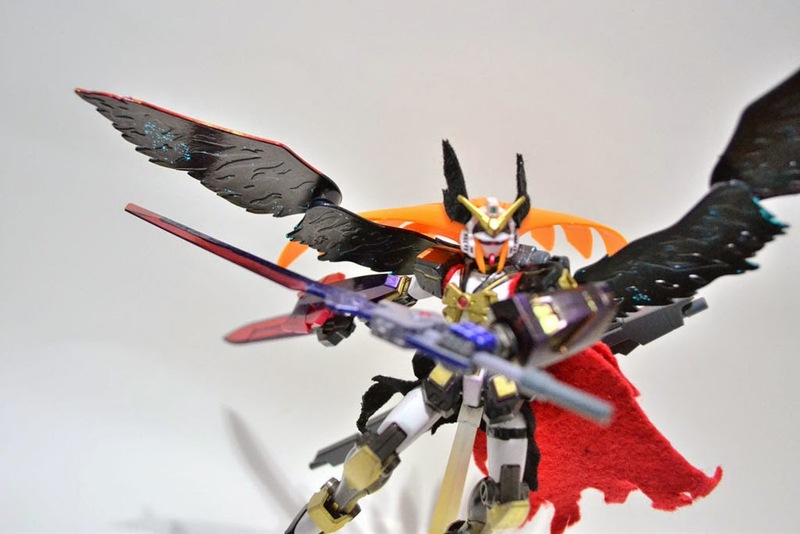 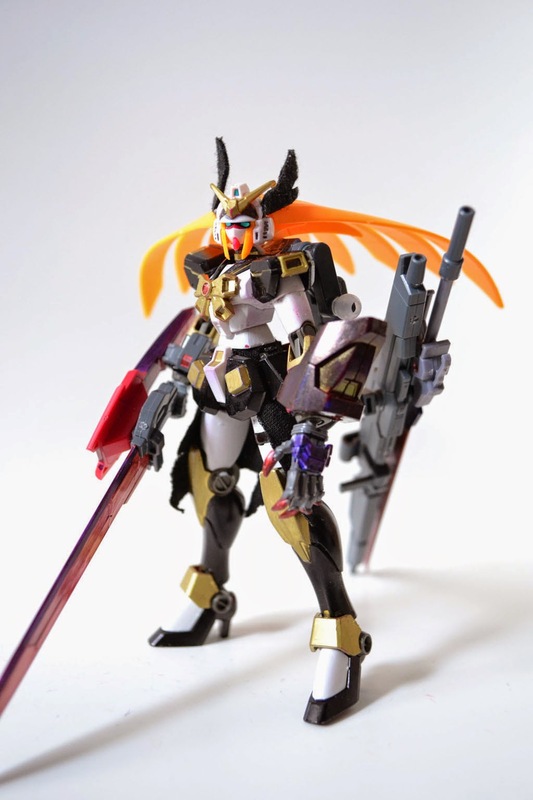 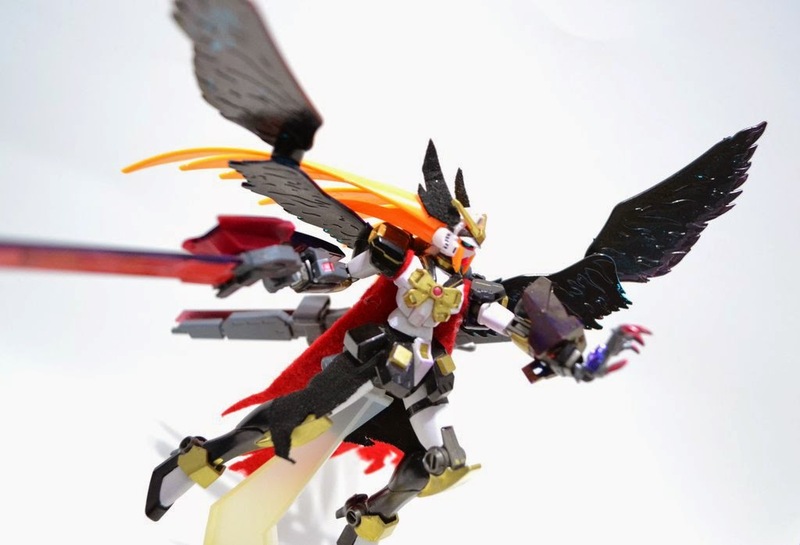 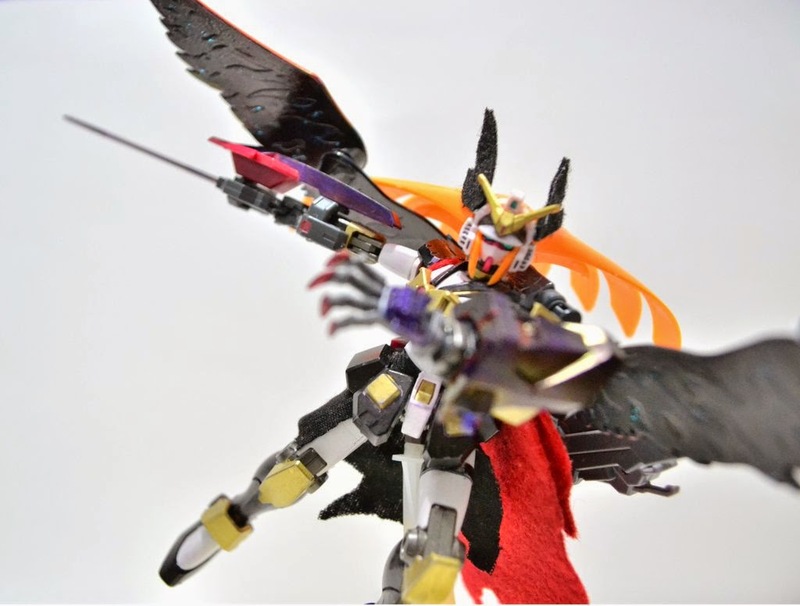 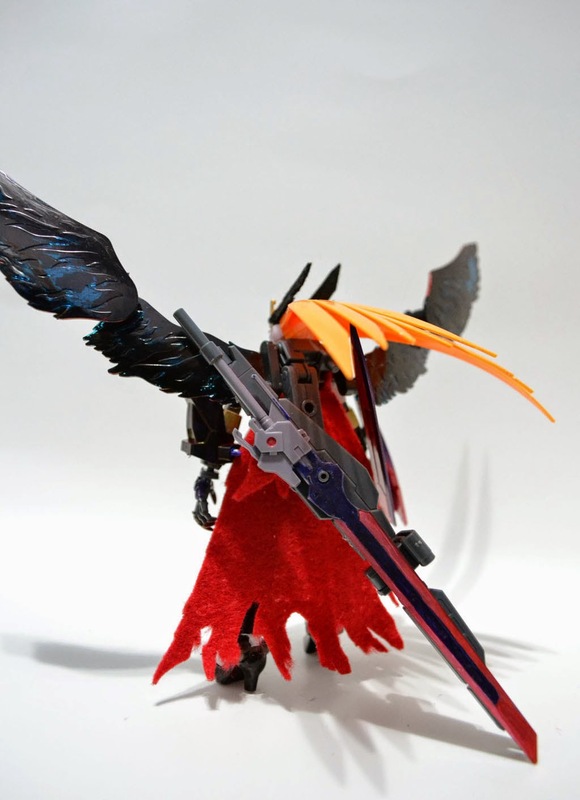 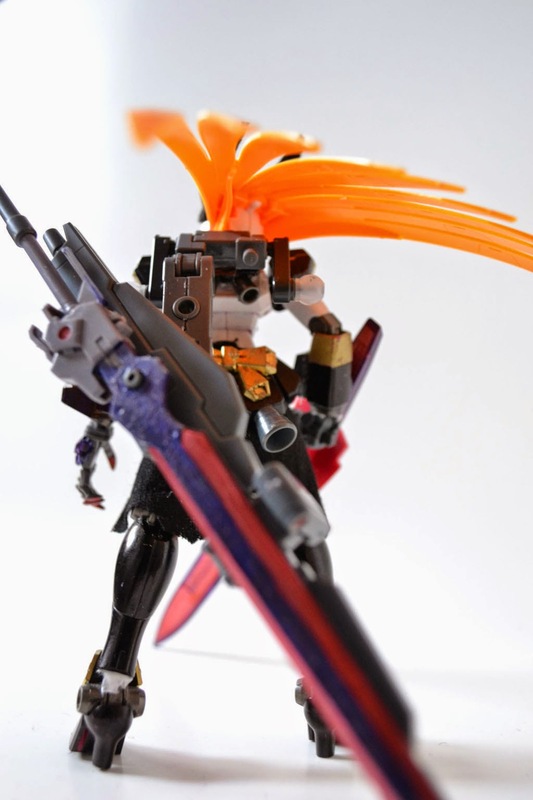 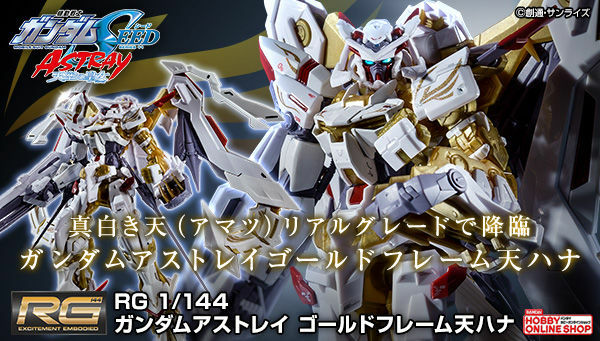 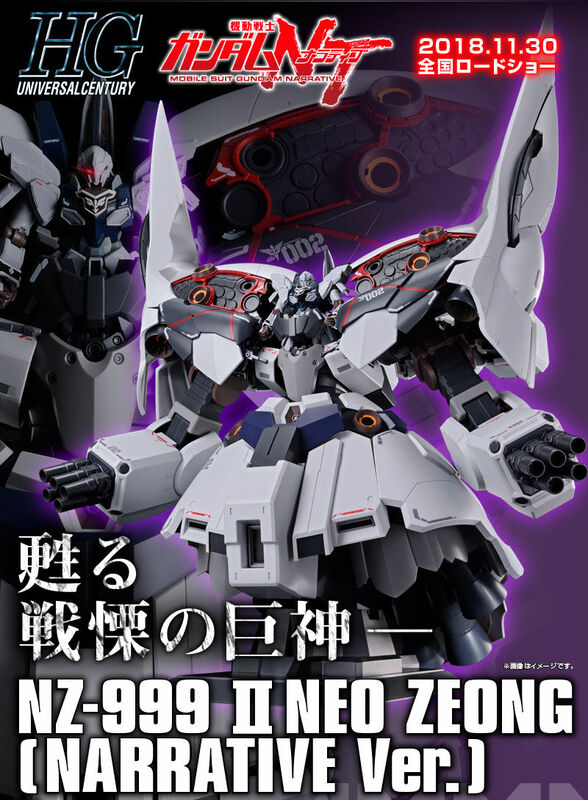 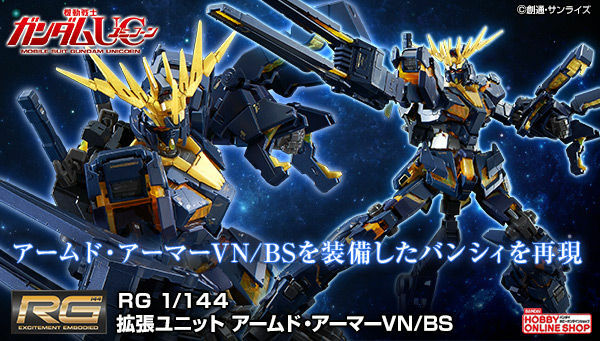 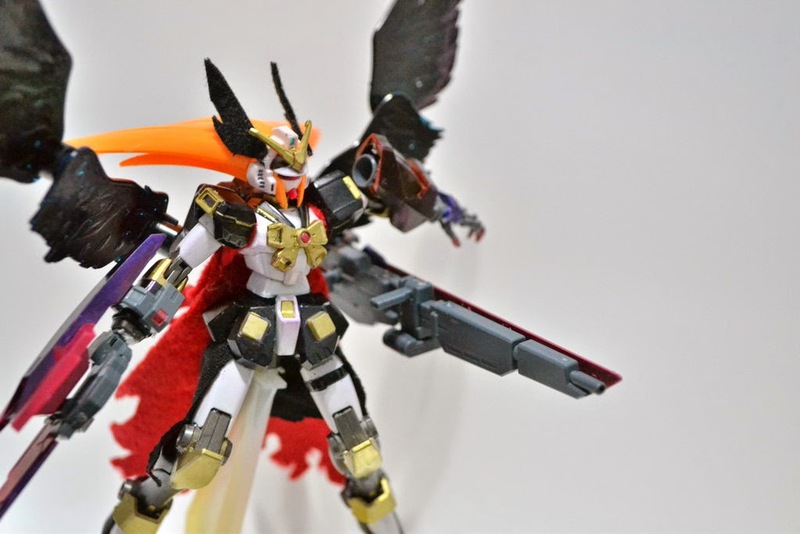 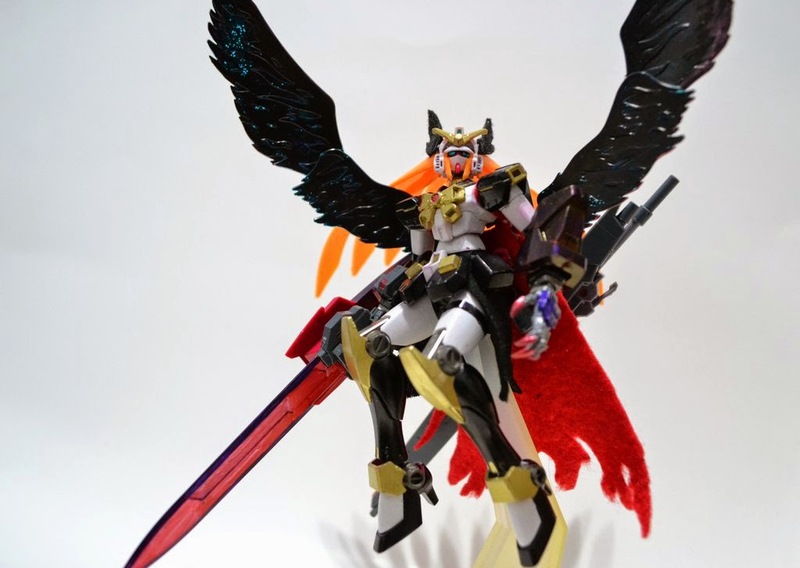 "This custom gunpla is based from the Ragnarok Online MVP Boss, Valkyrie Randgris. 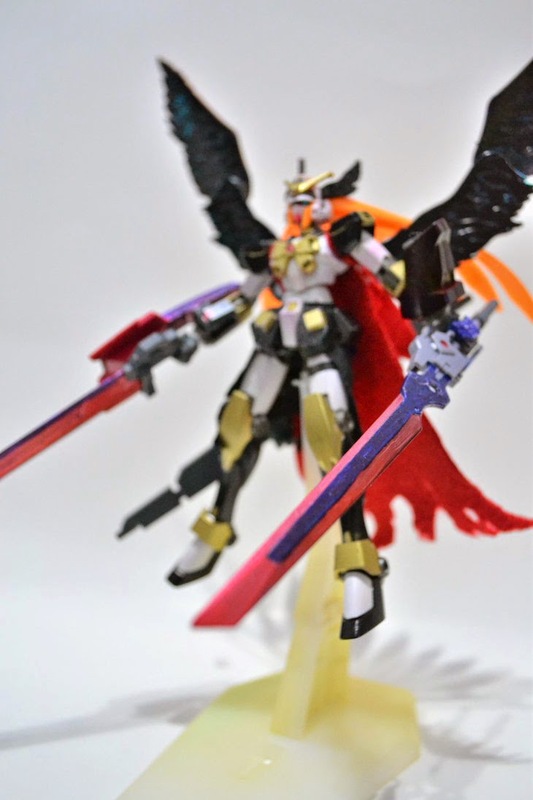 This is one of my first fully customized gunpla along with the other customized Nobell Gundam. 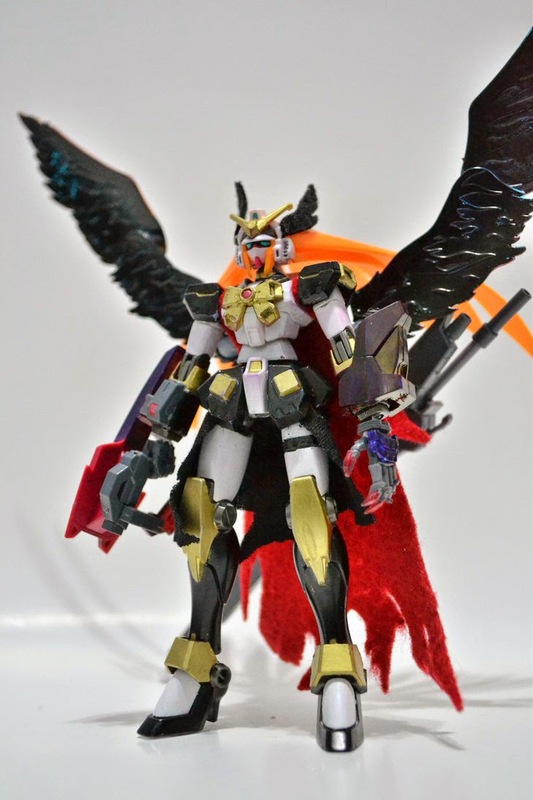 I haven't seen that many customized Nobell Gundams yet so I thought I'd give it a shot.